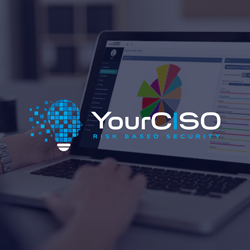 Risk Based Security has teamed up with a variety of world-class organizations to deliver our intelligence. 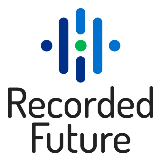 Through their technology, skills and support, these partners enable our customers to enjoy the full value of Risk Based Security’s products and services. JFrog is on a mission to enable continuous updates through liquid software, empowering developers to code high-quality applications that securely flow to end-users with zero downtime. JFrog is the creator of Artifactory, the heart of the end-to-end Universal DevOps platform for automating, managing, securing, distributing, and monitoring all type of binaries. JFrog products are available as open-source, on-premise, and on the cloud on AWS, Microsoft Azure, and Google Cloud. As the leading universal, highly available enterprise DevOps Solution, the JFrog platform empowers customers with trusted and expedited software releases from code-to-production. Trusted by more than 4,700 customers, the world’s top brands, such as Amazon, Facebook, Google, Netflix, Uber, VMware, and Spotify depend on JFrog to manage their binaries for their mission-critical applications. 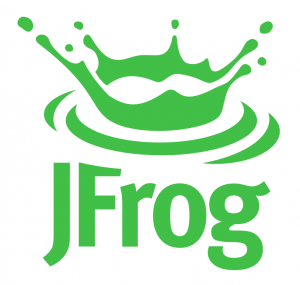 JFrog is privately held with offices across North America, Europe, and Asia. ISECOM (the Institute for Security and Open Methodologies) is an open community and a non-profit organization officially registered in Catalonia, Spain. ISECOM maintains offices in Barcelona, Spain and in New York, USA. 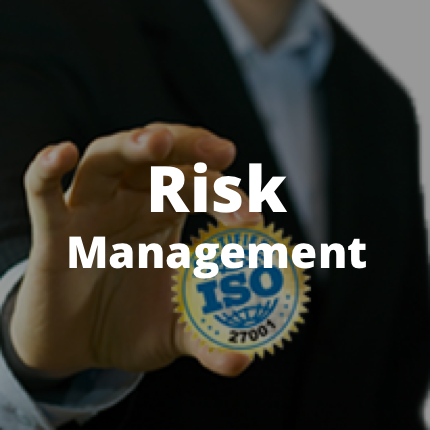 ISECOM began with the release of the OSSTMM, the Open Source Security Testing Methodology Manual. ISECOM believes it’s not enough to just find the facts, but that we need to find ways to apply it to the world we live in by creating a security philosophy that makes sense. And that’s what ISECOM does every day for millions of people around the world. From governments to businesses to schools to just regular people, we help to make sense of security. 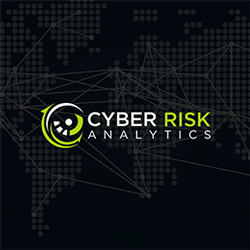 The VulnDB Add-On for Splunk helps customers easily integrate data from Risk Based Security’s VulnDB service into Splunk software. 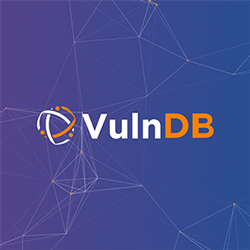 The VulnDB Add-On for Splunk assists Splunk® Enterprise and Splunk Cloud customers to uncover and remediate the highest priority vulnerabilities that exist in their environment. 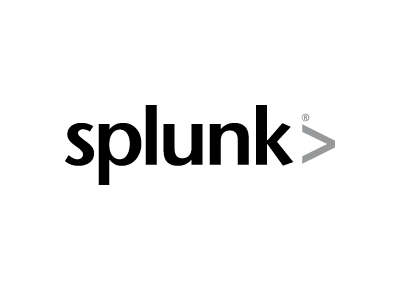 Download the VulnDB Add-On for Splunk now onhttps://splunkbase.splunk.com/app/4220/.